Anthony Smith on Jon Jones: "I just want to fight him and I think he cheats"
In 2018, Anthony Smith made quite the name for himself inside the UFC octagon. After getting some solid yet impressive wins in the UFC 205 pound division this year, Smith has climbed high up the ranks and established himself as one of the top contenders in the weight class. 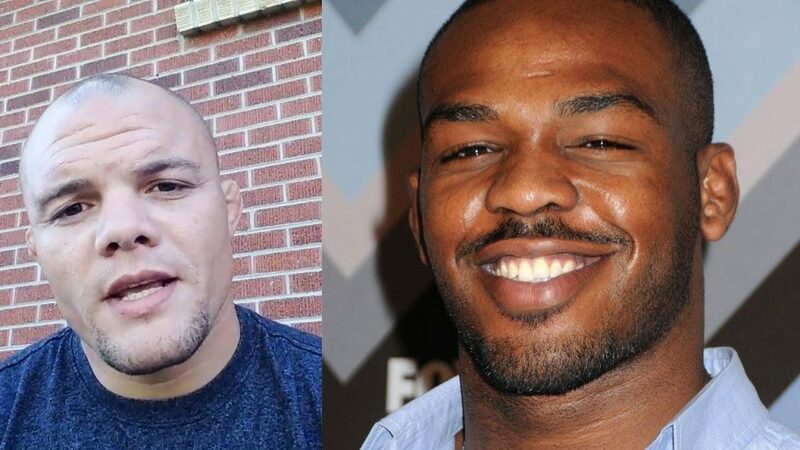 However, in the midst of all Smith’s recent success, has come some disdain from former UFC 205 pound champion and arguably one of the all time greats in MMA, Jon Jones. Jones recently stated that he has not been too impressed by the emergence of Smith, in which Smith has not been shy about responding to. As a matter fact, Smith did respond to the remarks Jones said about him while at the UFC 25th Anniversary show this past Saturday night, where he implied that contrary to Jones’ belief, he is indeed ready for a title shot. While it’s clear to see the tension between Smith and Jones, Smith stated it’s not his goal to create any type of grudge match with him. Do you believe Anthony “Lionheart” Smith could be the man who can actually defeat Jon Jones?